A few months after the launch of the Flyer 8, the Flyer 10 will be shown at the Düsseldorf Boot and will extend the Beneteau outboard range perfectly. Ready to embark up to 11 passengers and fitted out so that you can spend a few extra nights at sea, this new dayboat bordering on a sport cruiser allows a variety of exciting programmes.With greater thrills, technology and comfort, the Flyer 10 promises so much more than a standard dayboat. Never has the BENETEAU boatyard taken things so far and given so much consideration to an outboard powerboat.  Once again this year, Lagoon will be at the Nautic de Paris, to discuss with you your nautical project and introduce the new generation catamaran: the 40! 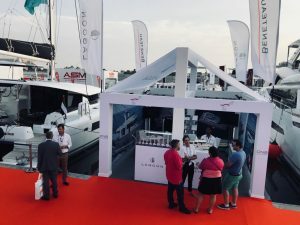 From 8th to 16th December 2018, in hall 1 stand B72 catch a glimpse of a catamaran whose refinement and performance have conquered the European press. Designed to make sailing easier, the 40 provides both welcoming spaces and an efficient hull making her a convivial and sea-worthy boat. 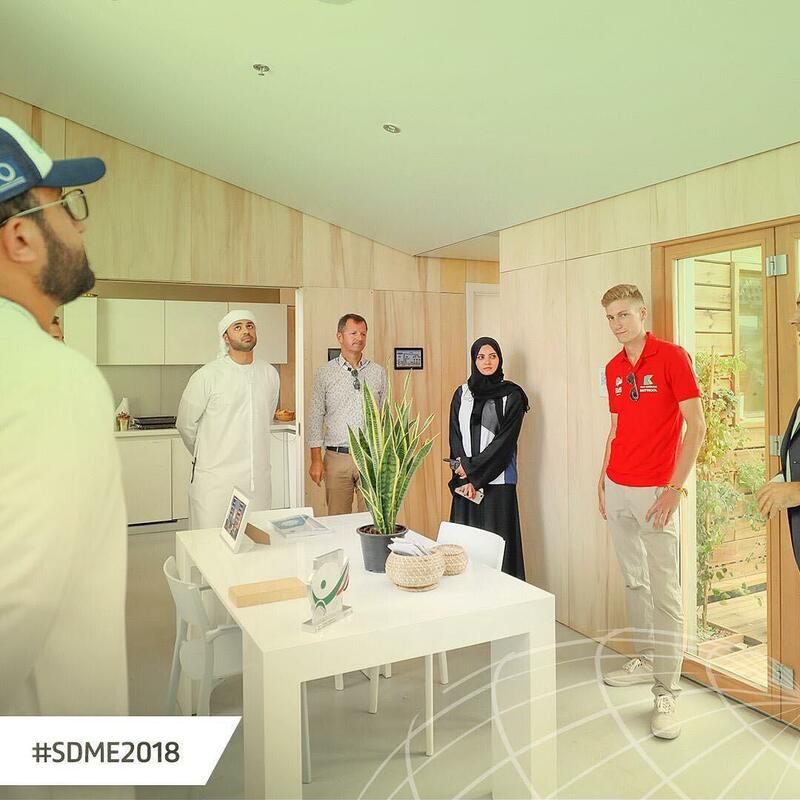 Solar Decathlon Middle East 2018 : Houses, Luxury and … Boats ? 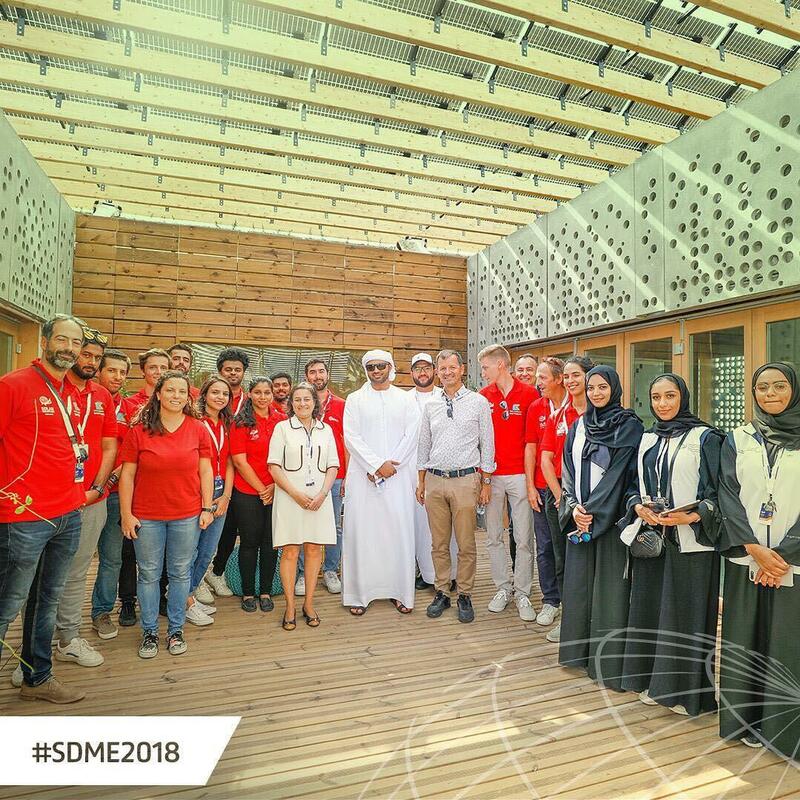 The French Consul in Dubai, Miss Raja Rabia and Sheikh Saeed Jamal Khalifa Al Maktoum visited #SDME2018 at Mohammed Bin Rashid Solar Park for a tour of the facility to meet the teams and see their solar-powered houses. The 2018 edition of this competition is organized by DEWA, in Dubai at the Mohammed bin Rashid Al Maktoum Solar Park. 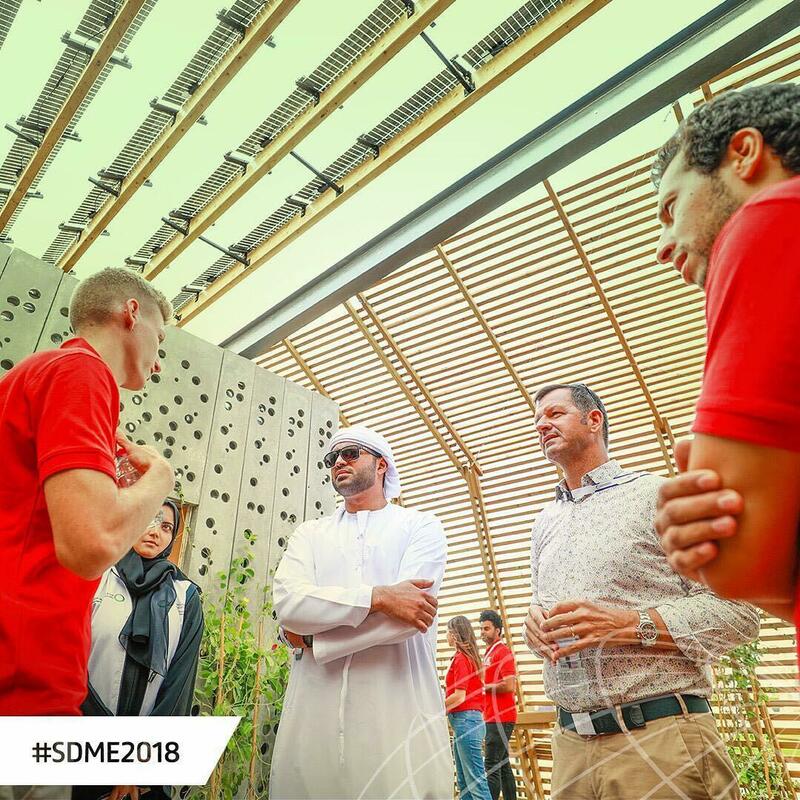 SDME consists of 10 contests that will follow the lines of those in previous editions of the competition, although having the necessary customization to challenge the teams to adapt their designs to the heat, dust & high humidity that we experience in the Middle East. The projects are developed by multidisciplinary teams, giving the students the opportunity to learn about technical issues, teamwork, communication skills, and sustainable lifestyle and socio-economic issues in order to ensure the viability of their project. This project might be adapted to the luxury boat environment ! Posted in Tan Orient | Comments Off on Solar Decathlon Middle East 2018 : Houses, Luxury and … Boats ? VPLP accomplished the perfect balance between the different living spaces.The 46 combines modular front and aft cockpits, a complete cooking area at the back, a practical and safe access to the sea, still giving Nauta large volumes in the salon to fully express themselves. With its double access, the Flybridge is dedicated both to manoeuvring and relaxing. The centred helm station offers protection and visibility. 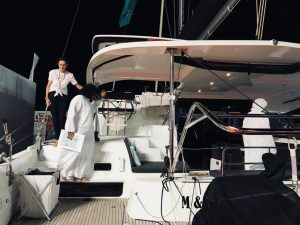 For even more comfort, different solar protections are possible: a folding cabriolet or a rigid Bimini.On catamarans of this size, the dinghy hoist system is usually a simple offer. On this 46 it is possible to choose either a classic stainless steel davits or an hydraulic platform. 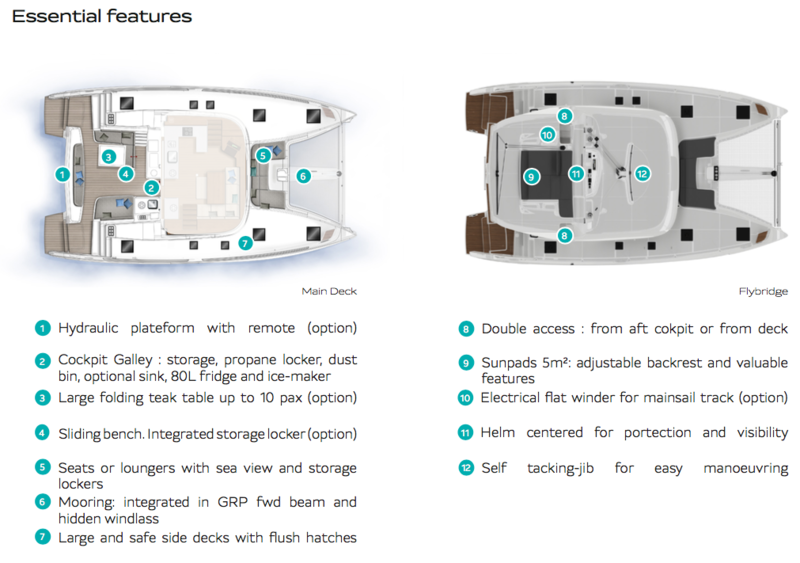 This last option offers an easier access to the water while offering a new living space at the back of the boat. Designed by Nauta, the inside embraces a re ned, elegant and functional style.The owner suite is generous and equipped with an island bed for an optimal comfort. 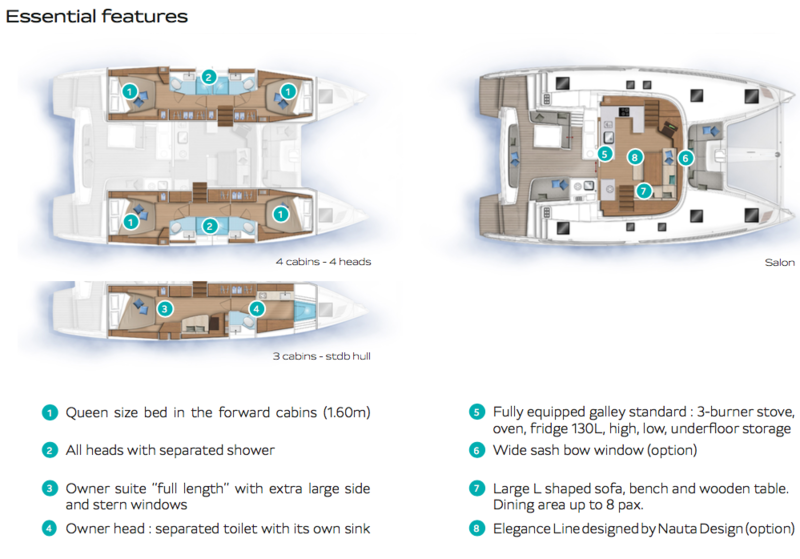 The other cabins also adopt impressive volumes, in particular the front cabin where the bed is now as comfortable and spacious as the aft cabins. The amazing life quality on-board is guaranteed by careful nishing and interior lighting. No borders between inside and outside thanks to a large sash bow window in the front: a great connexion between front cockpit and salon. 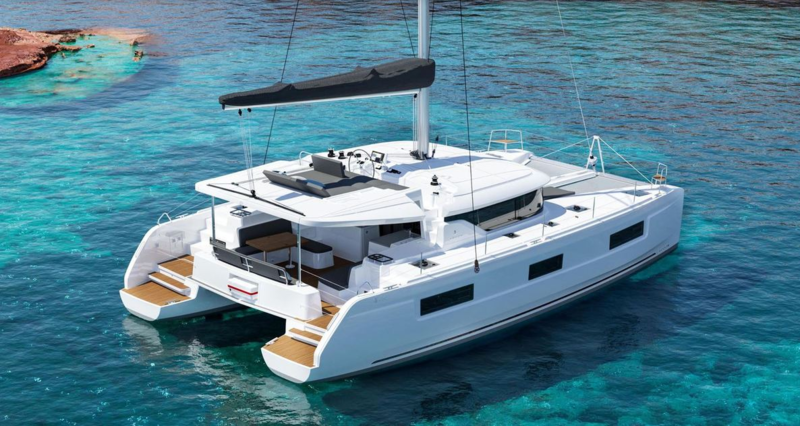 Posted in Lagoon catamarans | Comments Off on Welcoming the latest from Lagoon Catamarans: the L46! Already popular with the public at the recent autumn boat shows, the Oceanis 46.1 now awaits the acclaim of the boating press! The jury journalists took part in a week of boat trials, from 15 to 18 October, in Spain. We will know the verdict on 19 January at the “Flagship Night” ceremony, at the BOOT DUSSELDORF, in Germany. 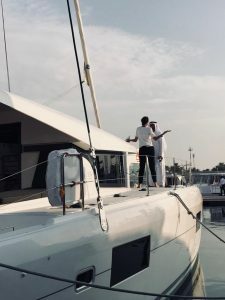 The inaugural edition of Abu Dhabi International Boat Show (ADIBS) 2018, organised by the Abu Dhabi National Exhibitions Company (Adnec), ended on a high. 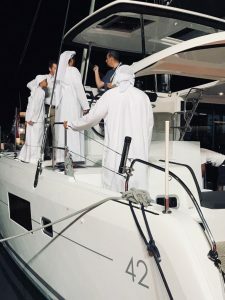 The four-day event attracted 21,123 local, regional and international visitors, who saw a display of the latest luxury yachts, leisure marine equipment and fishing equipment. 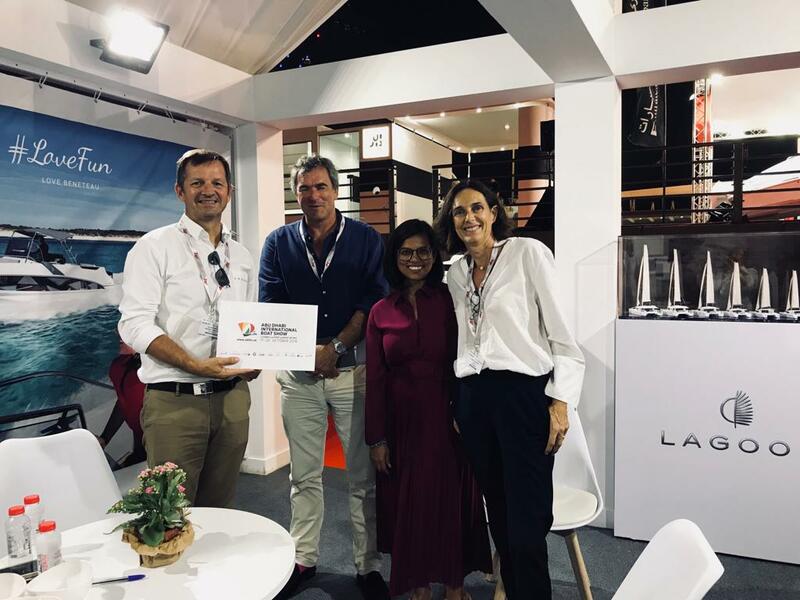 A total of 270 exhibitors from 25 countries, as well as local manufacturers of luxury yachts, took part in the event. 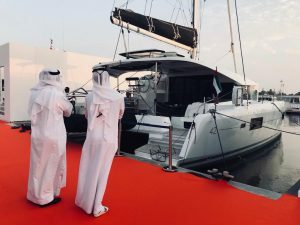 The inaugural edition of the Abu Dhabi International Boat Show (ADIBS) 2018, hosted and organised by Abu Dhabi National Exhibitions Company (ADNEC), continued to attract an increasing number of visitors for the third day in a row with local, regional and international visitors.